When it comes to home improvement projects – whether you’re a brand-new home-owner or putting the finishing touches on your man cave – you should keep one phrase in mind: Buy nearby. Why? 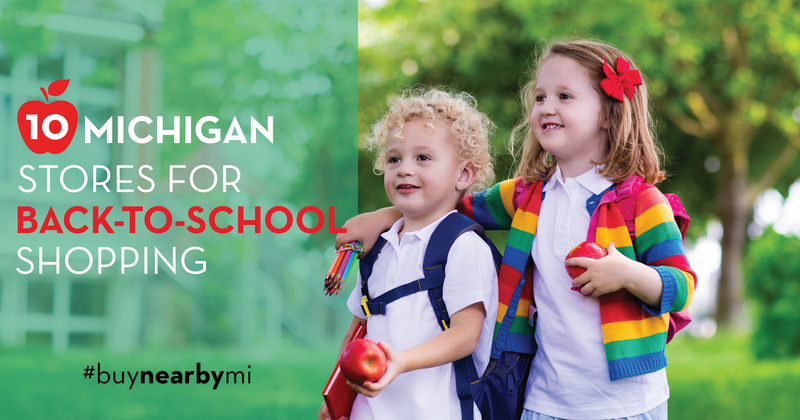 For starters, when you buy nearby in your community (even for a small DIY project) you’re giving a boost to Michigan’s economy. Your local hardware store also can give personalized service to help you figure out what the heck is wrong with your sink or pick out the best color paint. It’s a win-win. 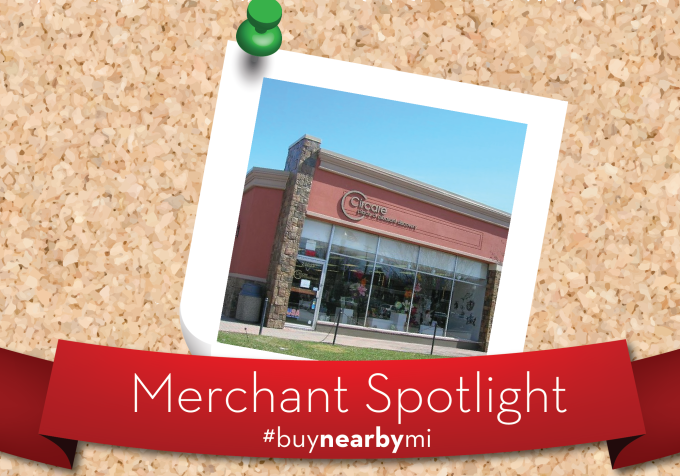 A great example of a store like this is Gilbert’s Pro Hardware in St. Clair Shores. Owner Blair Glibert – AKA Mr. Hardware – understands what it takes to fix and maintain a home, and also endorses the buy nearby philosophy! 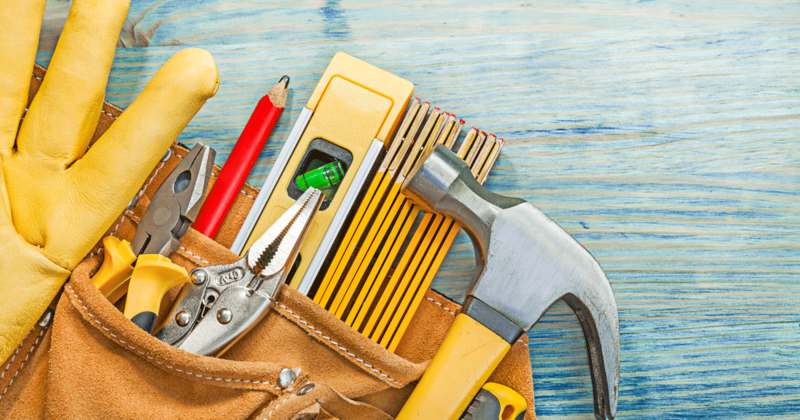 When you need a contractor you can rely on, check out his Preferred Contractor List. Thanks, Mr. Hardware, for helping spread the Buy Nearby message. 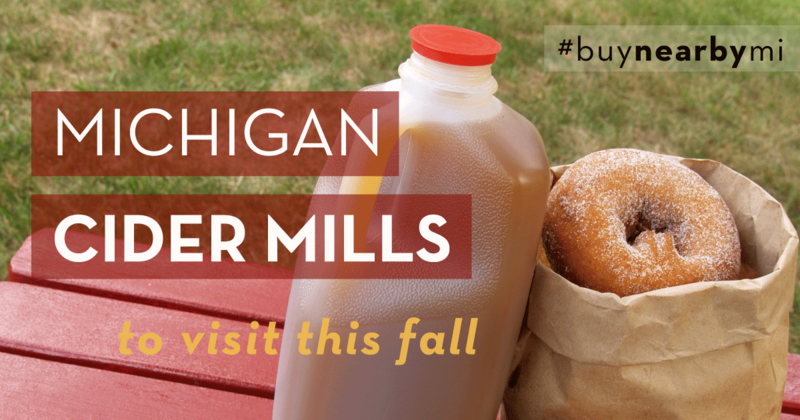 The opportunities to buy nearby are endless – AND you could win a $500 gift card by entering our #buynearbymi photo contest during I Buy Nearby Weekend on Oct. 7-8!